As a pioneer of British conceptual art, John Latham (1921-2006) has exerted a powerful and lasting influence, not only on his peers but on generations of younger artists. 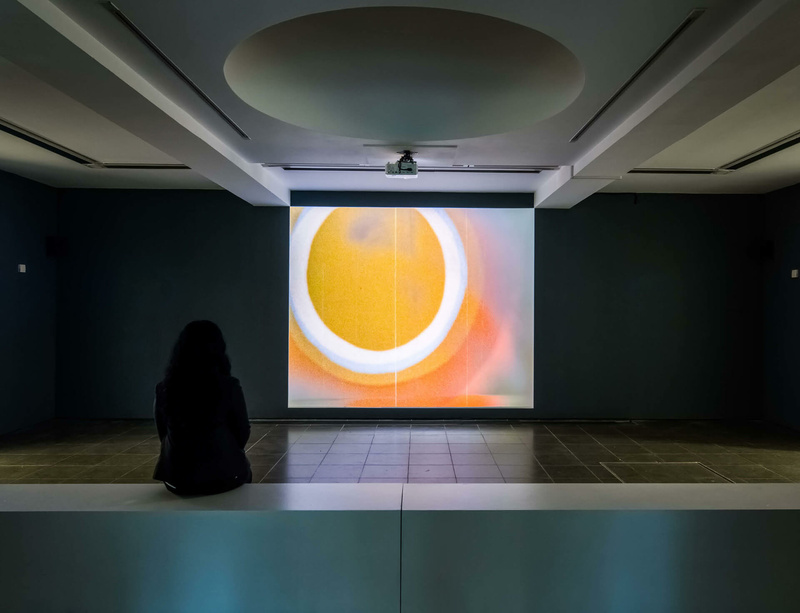 From 2 March to 21 May 2017, the Serpentine Gallery in London will host 'A World View: John Latham', an exhibition that encompasses all strands of the artist's practice, including sculpture, installation, painting, film, land art, engineering, found-object assemblage, performance and the artist’s theoretical writings. Adopting a holistic approach, the Serpentine exhibition will span Latham’s career to include the artist’s iconic spray and roller paintings; his one-second drawings; films such as Erth (1971) and Latham’s monumental work, Five Sisters (1976) from his Scottish Office placement with APG. Over the course of the exhibition, Flat Time House, John Latham’s studio home in Peckham, South London, will open to the public, hosting a programme of workshops and events. In 2003, Latham declared Flat Time House a living sculpture. Since 2008, it has been a gallery, residency space and centre for experimental events and research into Flat Time. It is also home to the John Latham archive. Latham's video 'Speak', pictured here, informs a simultaneous presentation of work at Serpentine's Sackler Gallery by Tania Bruguera, Douglas Gordon, Laure Prouvost, Cally Spooner, who each extend and update Latham's radical world view with their own sense of urgency. Click here for more information on 'A World View: John Latham' at Serpentine. Image: A World View: John Latham; Installation view, Serpentine Gallery, London (1 March 2017 – 21 May 2017); © Luke Hayes.